Though she has starred in numerous UK productions, this is Erivo's Broadway debut. 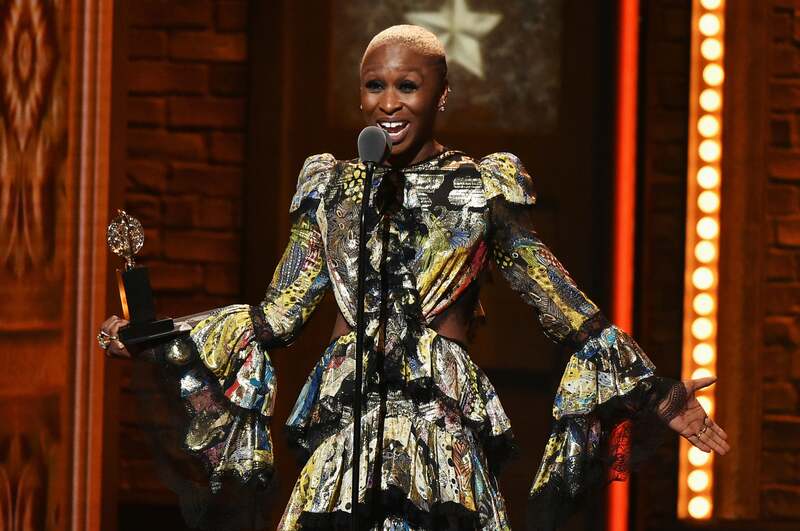 For the first time ever, British actress Cynthia Erivo has won a Tony Award. The actress, who has a lengthy resume in the UK, just took home the Tony Award for Best Performance by an Actress in a Leading Role in a Musical for her role as Celie in The Color Purple. This is Erivo’s Broadway debut, though she has starred in the UK version of Sister Act, and her songwriting talents were also used in the blockbuster Beyond the Lights.